If you’ve always wanted to hear the candid thoughts of an adult adoptee or a birth/first mom, I’ve got two great episodes of The Adoption Connection podcast for you. 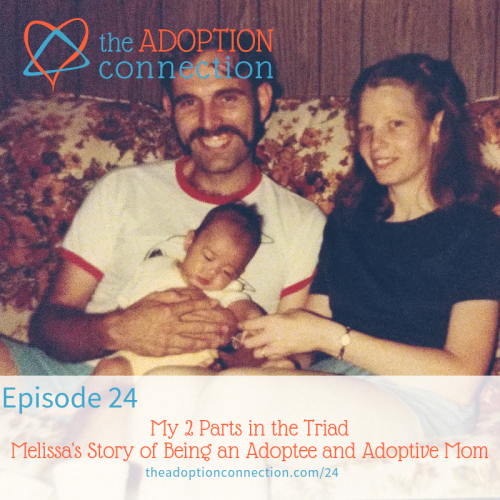 Melissa and I interviewed each other about our experiences of holding two roles in the adoption triad. Lastly, we were so happy to have Mike Berry on our podcast. 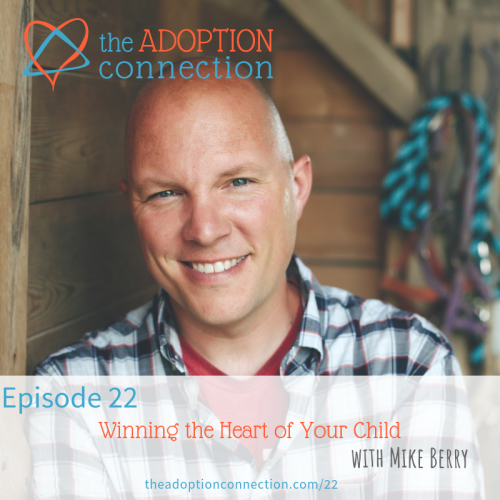 We had a great conversation focused on his new book, Winning the Heart of Your Child. I hope you enjoy these episodes. You can find the show notes for all of these episodes HERE. If you’re enjoying the podcast, please help us get the word out to the adoption and fostering community. Share it with just one friend; it makes all the difference!